News from MATCOR November 2017 | Matcor, Inc. 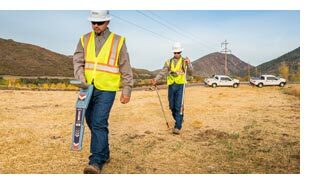 Aging pipeline systems with deteriorating coating systems present a difficult challenge to pipeline operators. 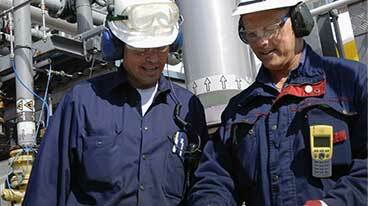 They are faced with the choice of recoating/replacing the pipeline, or installing a linear anode system. 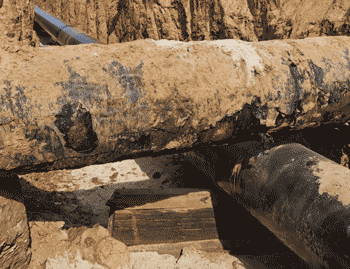 This paper addresses the fundamental issue that many operators will face when evaluating their aging pipelines and pipeline coating systems. 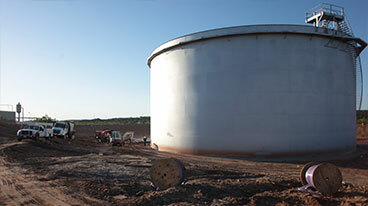 What is the best strategy to remediate an aging pipeline with deteriorating coating systems to maintain compliance with international standards for pipeline integrity? 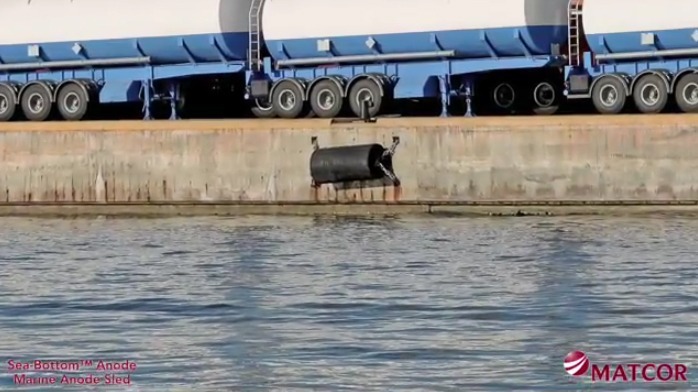 Learn about MATCOR’s Sea-Bottom Marine Anode Sled and how a jetty operator in Indonesia saved time and money on their cathodic protection installation.